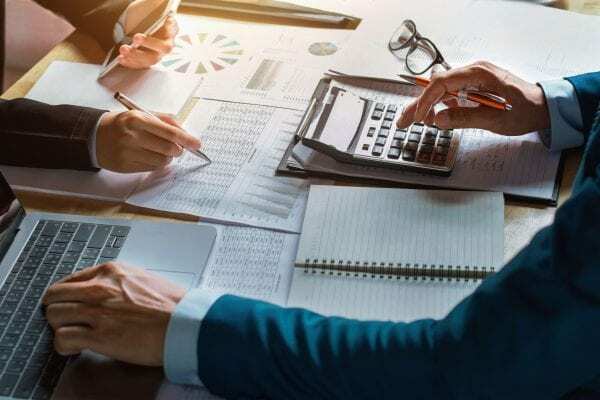 Financing is one of the most important factors in starting and operating a business. Come listen to finance experts discuss how the process works. Speakers: Lisa Gonzalez Welch, SBA Economic Development Specialist, Jugmi Rao, VP Relationship Manager-Small Business, North Shore Region TD Bank, and representatives from ACCION. 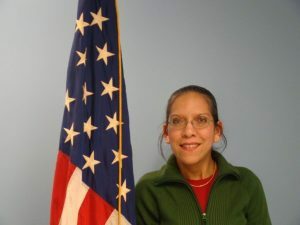 Lisa Gonzalez Welch has been employed by the U.S. Small Business Administration (SBA) Massachusetts District Office for 30 years. Ms. Welch is an Economic Development Specialist responsible for managing the Northeast part of the state and the Women’s Business Ownership Representative for Massachusetts. Ms. Welch delivers SBA’s financing, business development and counseling programs to prospective and aspiring entrepreneurs. Duties include working closely with community organizations, lending institutions, local/state government, developing programs and workshop, meeting one on one with clients and being the liaison between the small business entrepreneur and our SBA resource partners/programs.